The FE-700 is a result of 50 years of Furuno’s vast range of experience and advanced microelectronics technology fields in developing echo sounders, sonars, and underwater application equipment and systems. 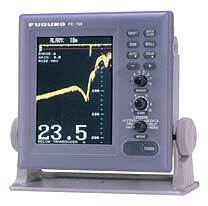 This echo sounder is a breakthrough over the conventional paper eating sounders; there are no consumable items. The purpose of the echo sounder is to provide safe navigation by detecting the clearance below the ship (particularly in shallow waters) as required on the SOLAS Convention ships by the new IMO standards. 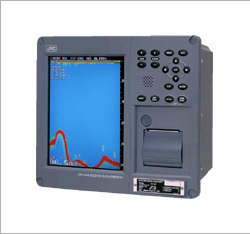 A well developed echo sounder that superbly displays sub aqua conditions.